New Episode of Thelema, NOW! 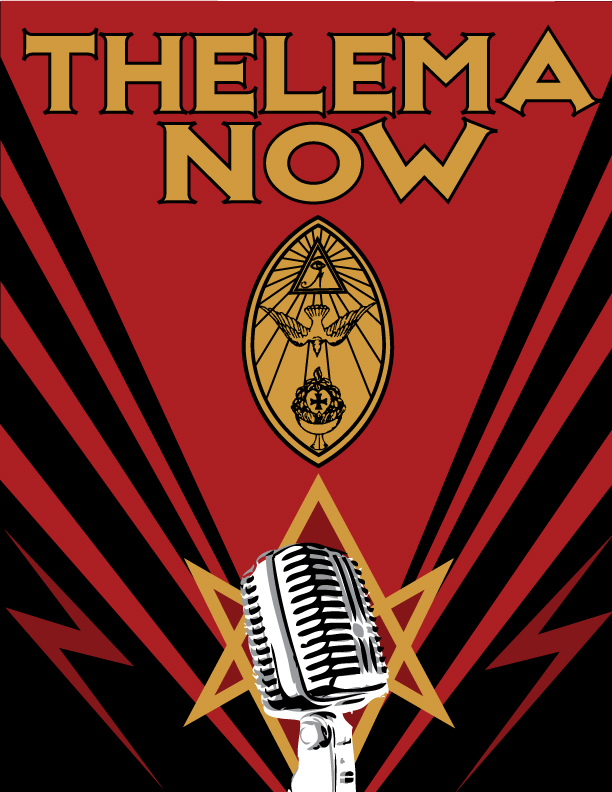 on Thelema and the Yezidi – Zero Equals Two! Thelema, NOW! is happy to announce the release of a new episode! Who is Samuel Aiwaz Jacobs? How is he the link between Thelema and the Yezidi people? And who is this “Peacock God?” Listen as Azi Rasa tells us about the Yezidi people, their unique religion, and what it means to you! Find out more about Azi’s upcoming lectures! Visit his Facebook page here!